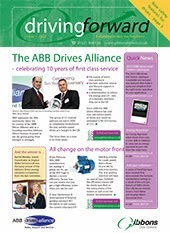 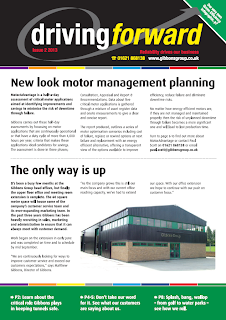 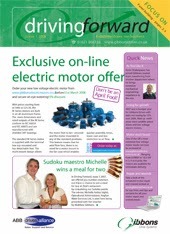 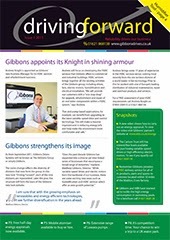 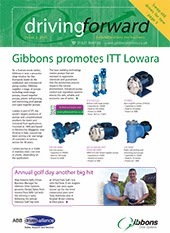 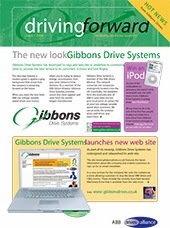 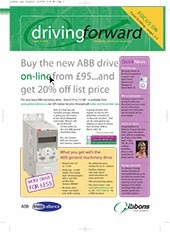 Driving Forward is the biannual magazine of The Gibbons Group. 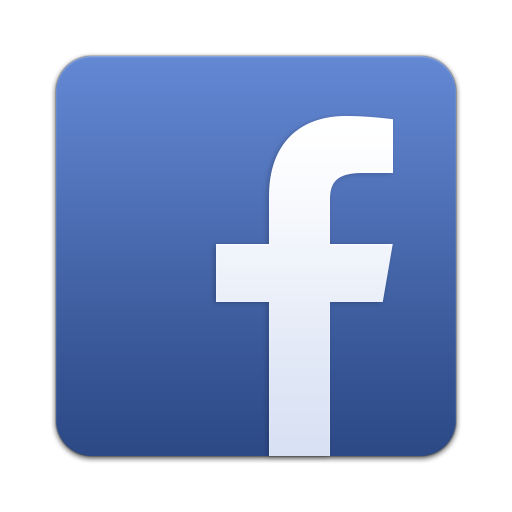 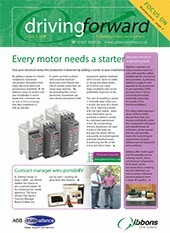 The magazine demonstrates the extensive range of products and services that we offer and, more importantly, how they work in practice. 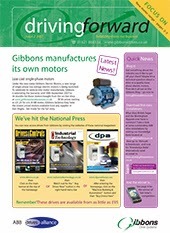 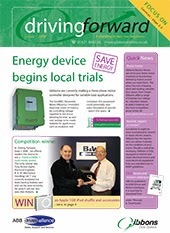 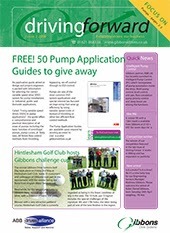 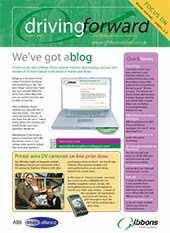 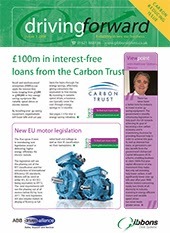 Packed with tips and advice it is one of the most practical magazines in the industrial arena.